A few video/animation companies that I compose for with have specifically asked if I have library tracks to use. With any luck, this will soon be the case! Regular viewers of my blog will notice that I usually put January aside to do some “non bread and butter” work. There are usually mumblings of approaching music libraries and this is something I’ve been meaning to do for literally years, but never felt ready. But I successfully dedicated the whole of last month to preparing a number of themed albums to submit to libraries. For those that don’t know, music libraries provide “off the shelf”, pre-composed music for documentaries, adverts, films, explainer videos, trailers and pretty much anything else. If someone wants some music for a project quickly, they can type in the keywords – for example, “emotional atmospheric strings” – and find tracks that will deliver what they need for a fee. This fee is then split between the library and the composer. I’ve done a ton of research, reading music library websites to find out what they want, reading Dan Graham’s excellent book A Composer’s Guide To Library Music, and generally scraping around for every bit of information I can find. I want to target the high quality libraries, but it’s tricky to know what to submit. 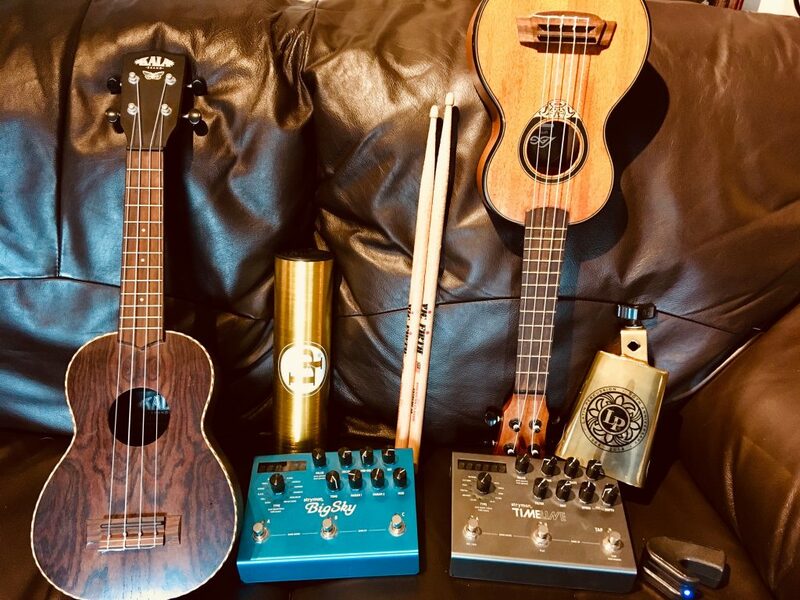 For example, I can do happy ukulele and clapping tracks or atmospheric ambient beds as well as the next person, but libraries tend to be flooded with those so it’s about providing something usable but a bit different. And most importantly, sticking to genres I feel comfortable with. After going through the 3,000 (!) unused pieces of unused music I have, I’ve narrowed it down to 60 pieces, spread over a few themed albums – one called Filthy Rock, one called Wedding and Proposal Builds, one called Documentary Piano, and a few others. Now the hard work begins. On the off chance that someone (a) listener to the tracks and (b) likes them enough to add them to their library, I need to keep up the quality and maintain enthusiasm, even though the money can take several years to come through. Wish me luck. I’ll let you know how I get on in a future blog!